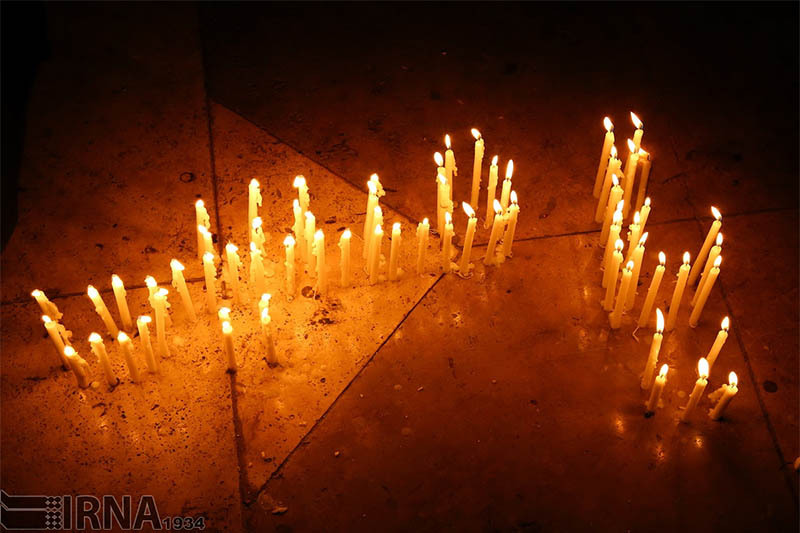 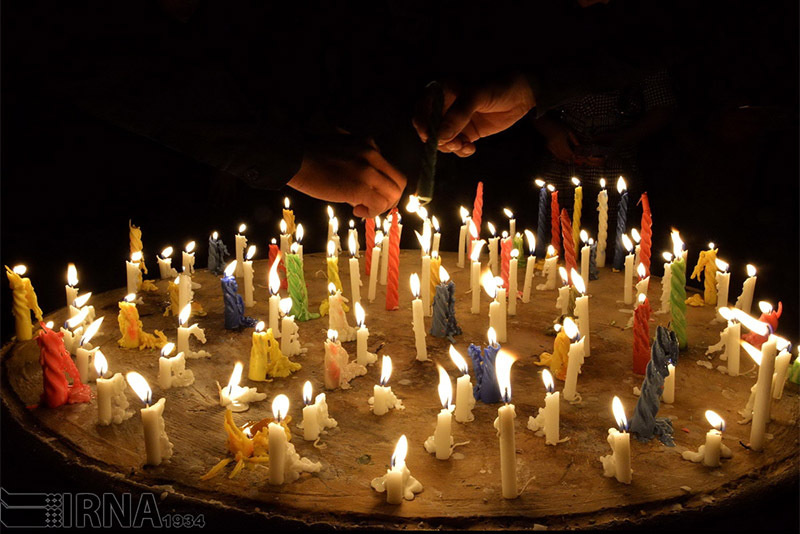 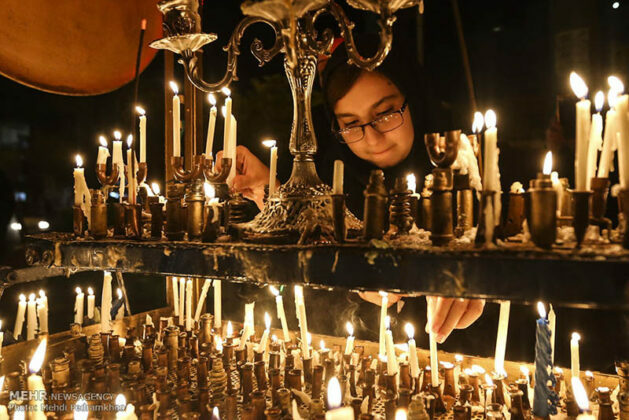 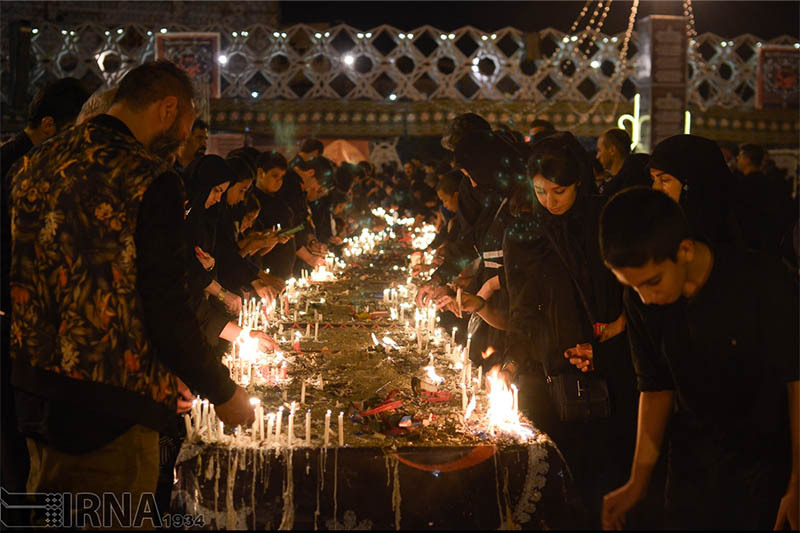 On the 10th day of first Islamic month, Muharram, which is known as Ashura, people in Iran and other parts of the world mourn for the martyrdom of Imam Hussein (PBUH) by lighting candles. 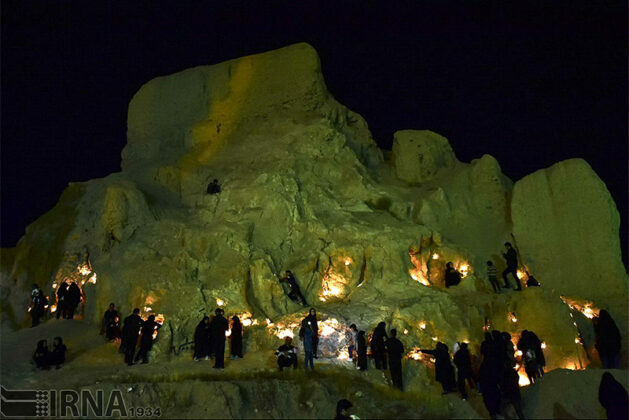 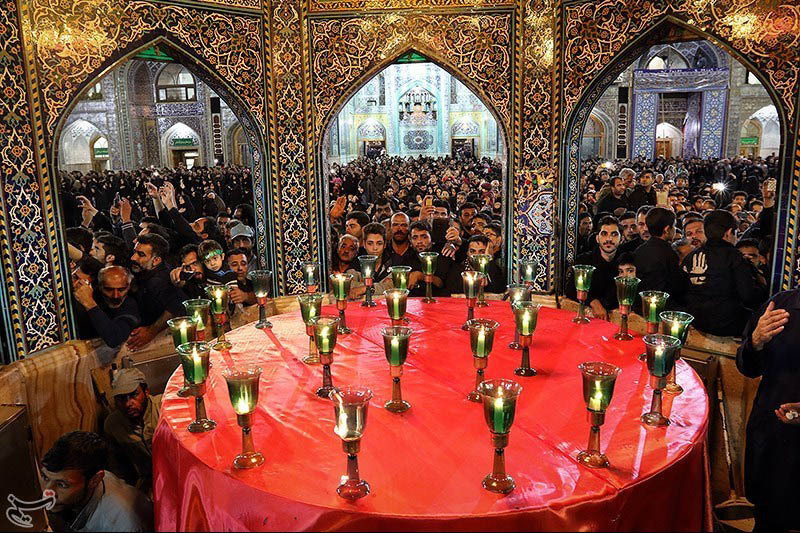 Last night [Wednesday, October 13] was the Sham-e Ghariban [literally the Night of Strangers]. 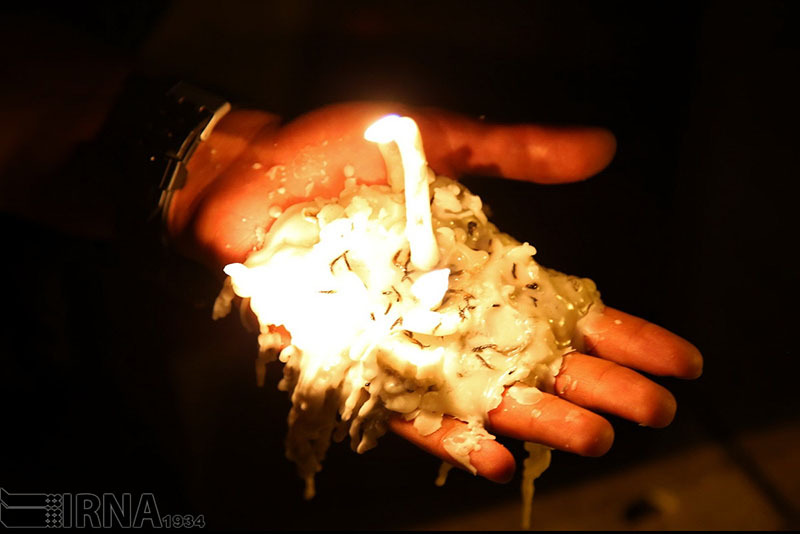 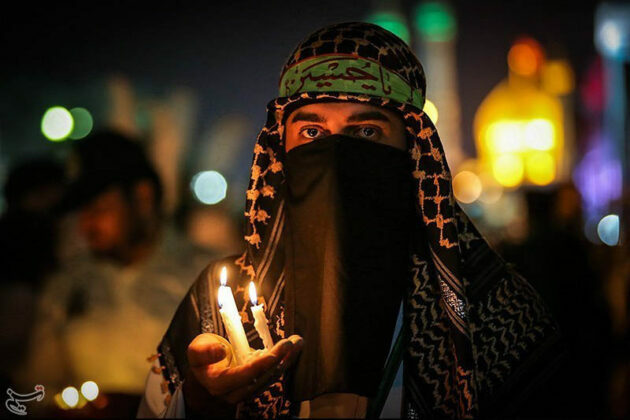 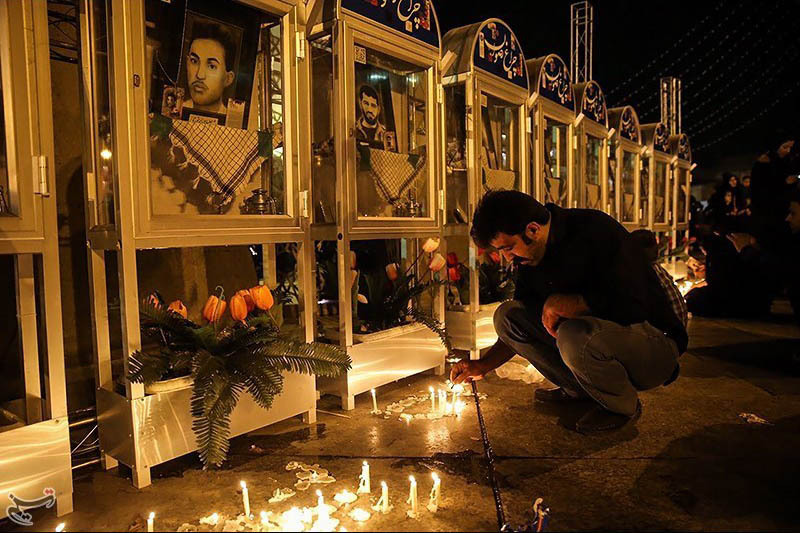 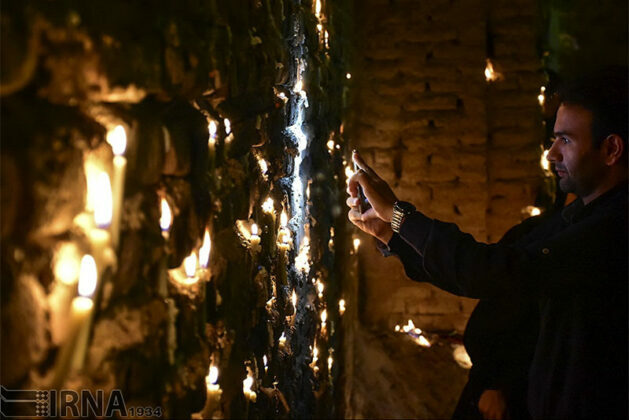 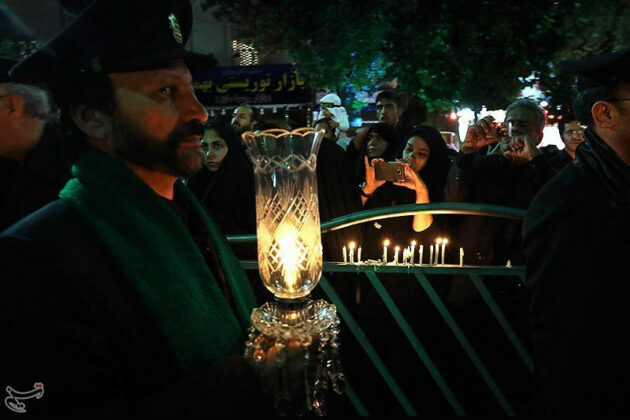 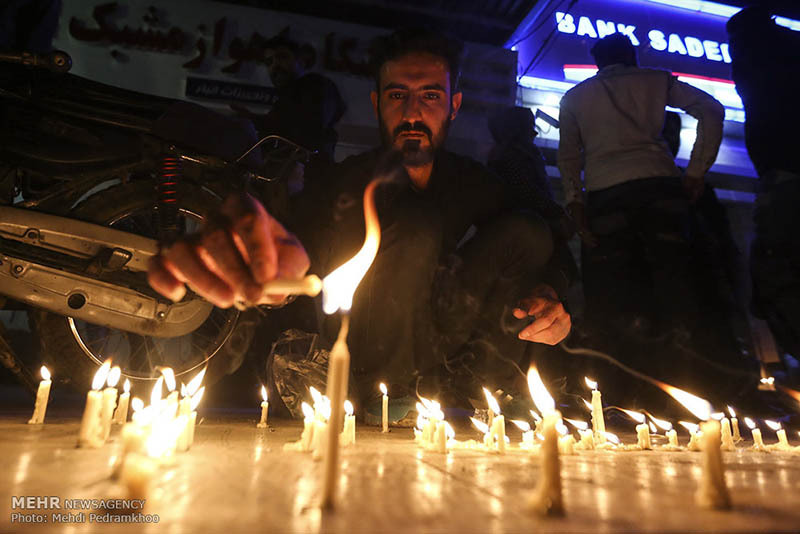 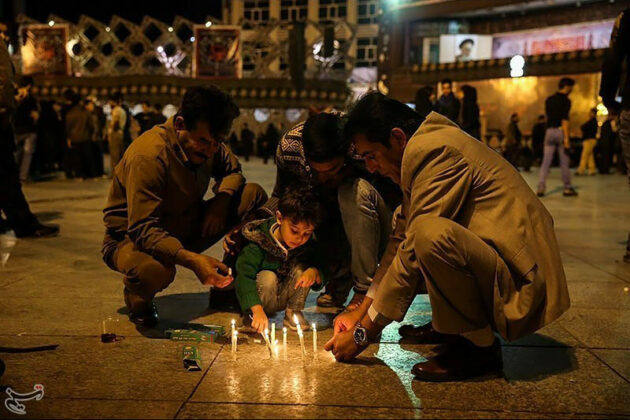 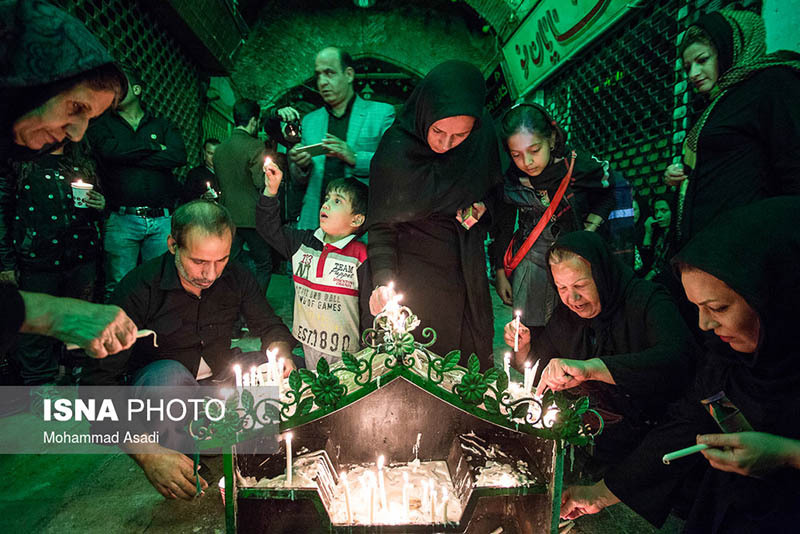 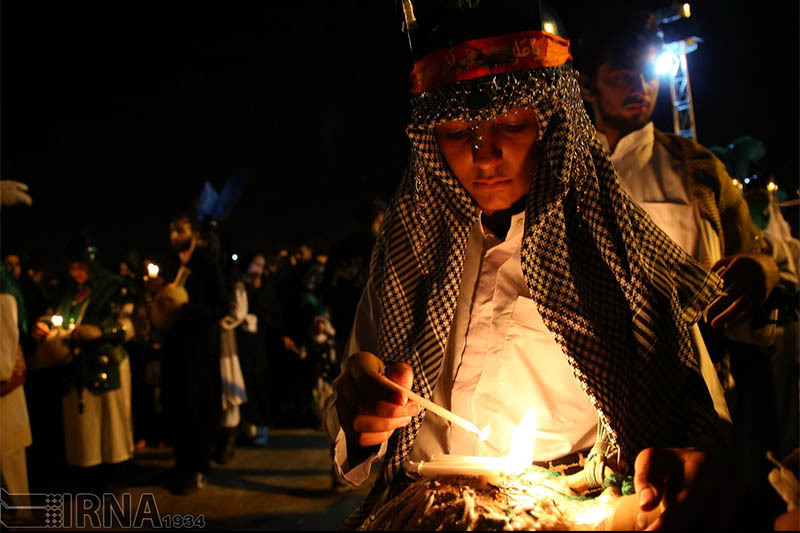 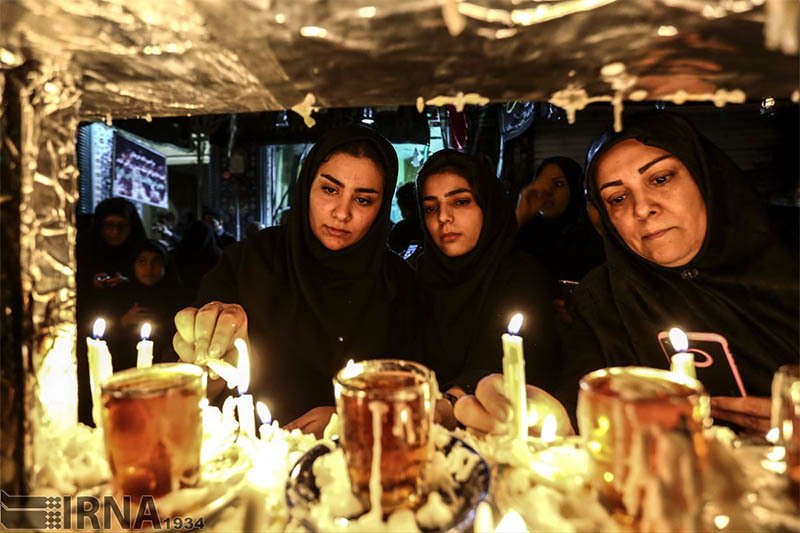 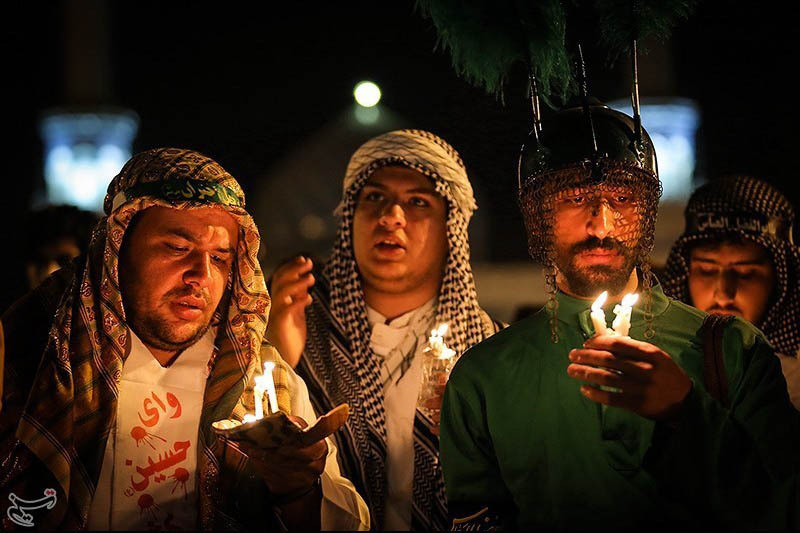 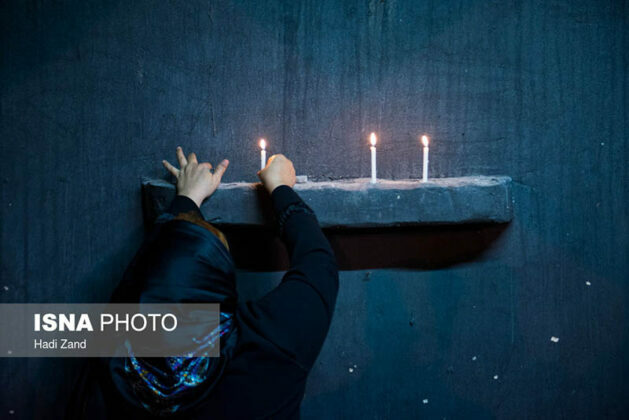 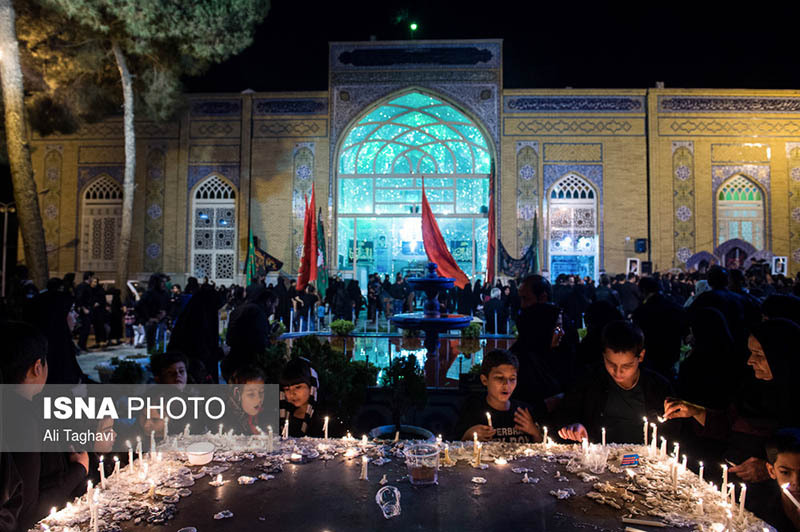 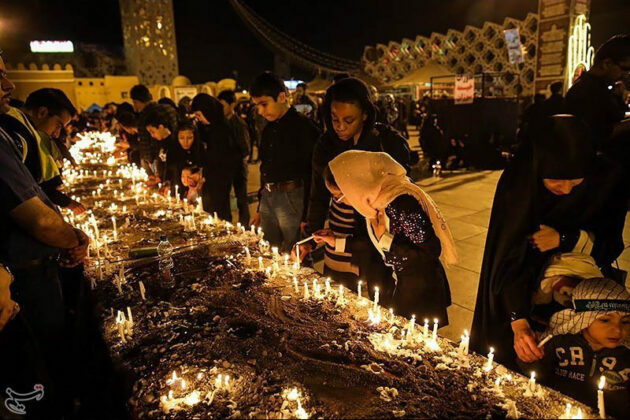 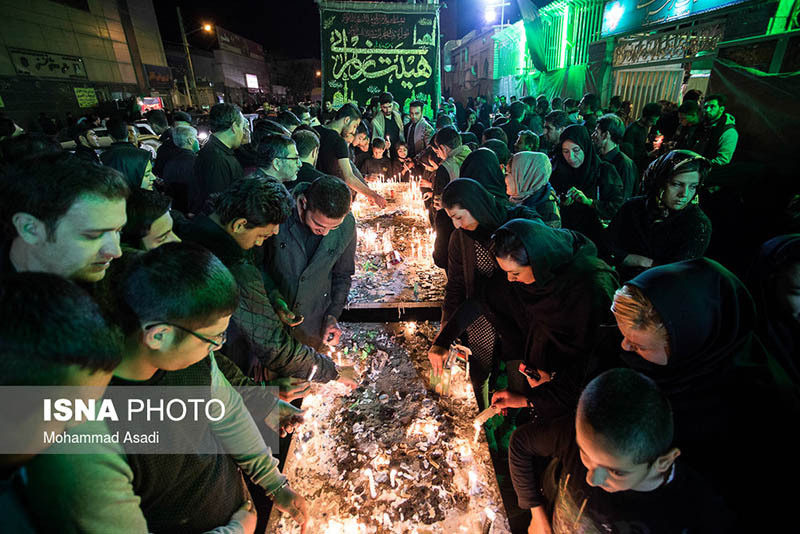 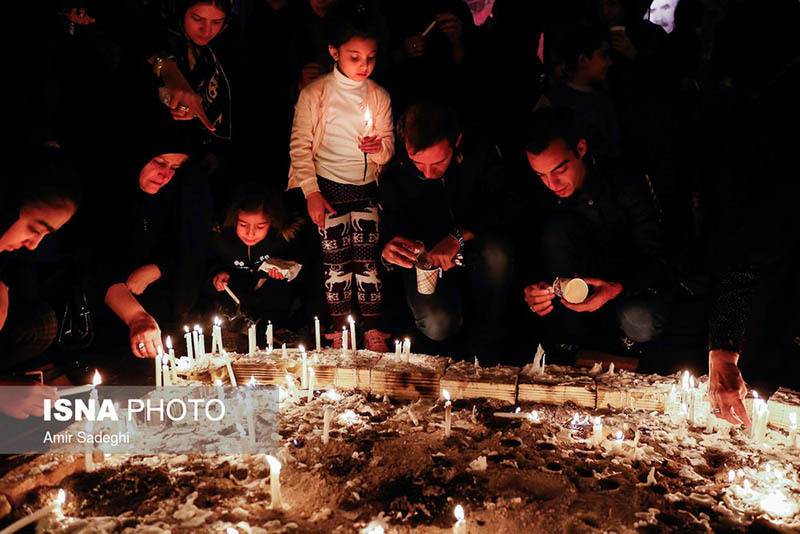 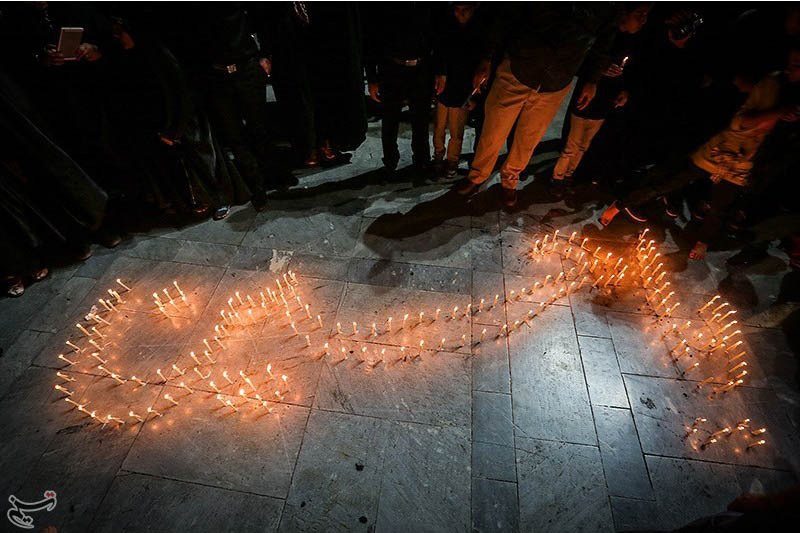 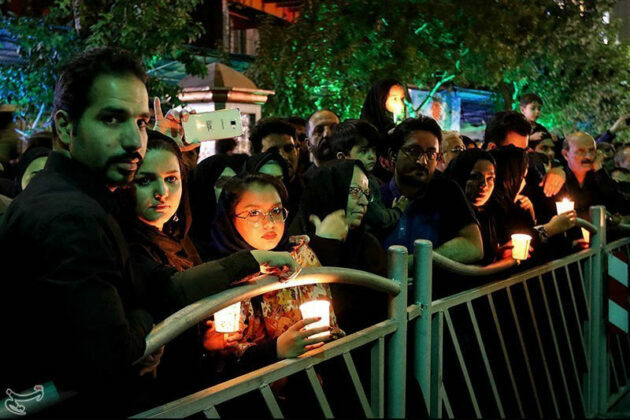 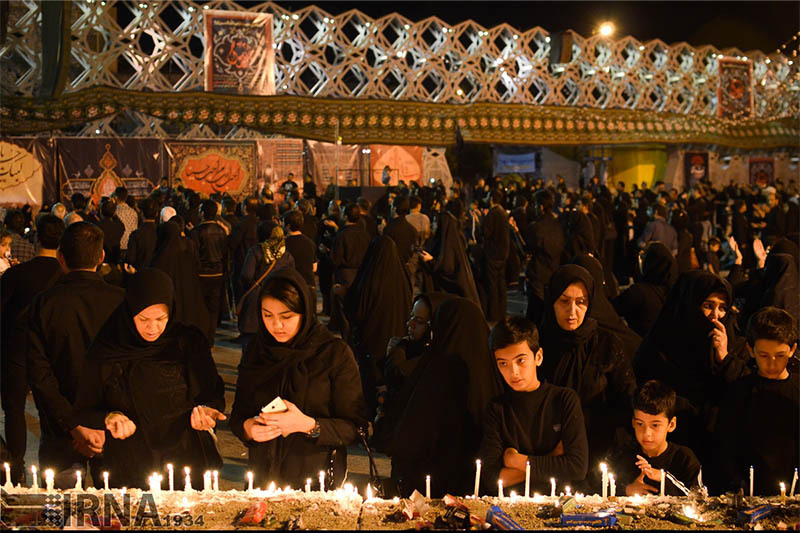 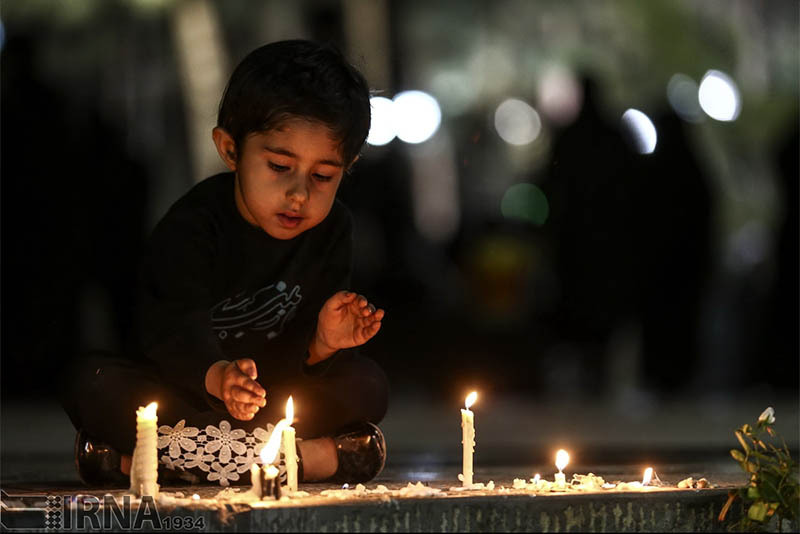 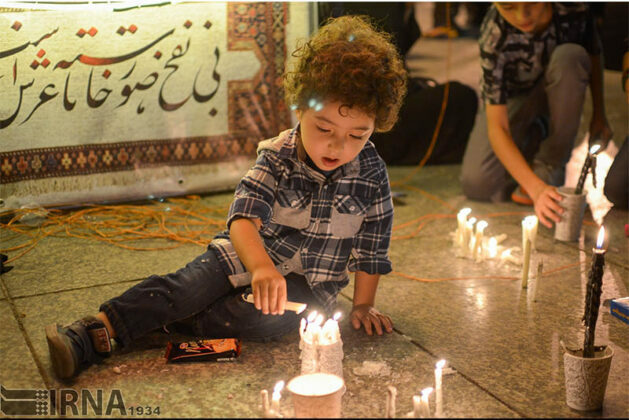 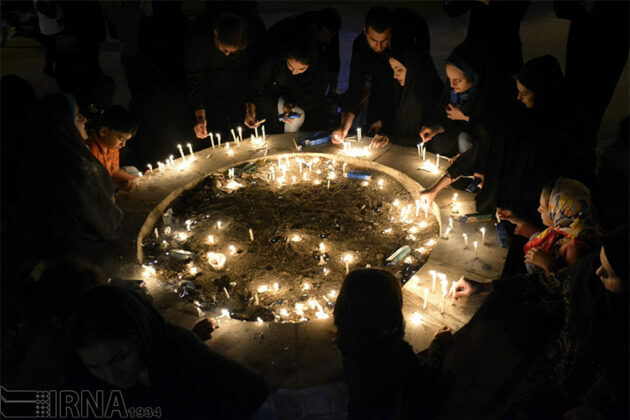 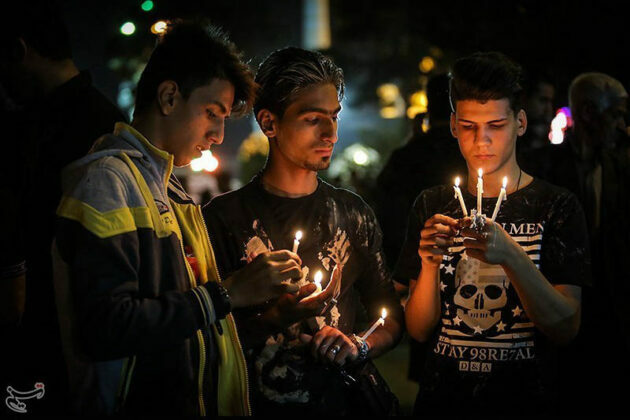 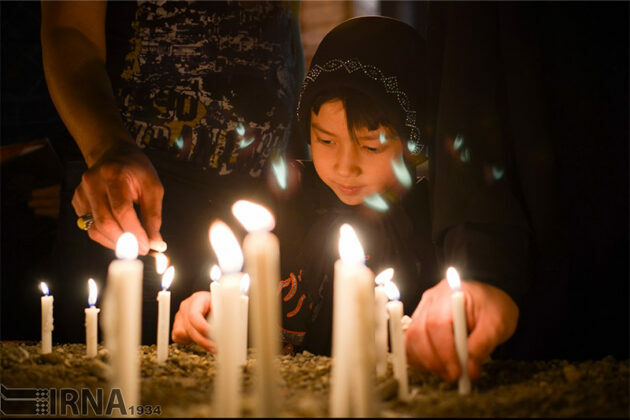 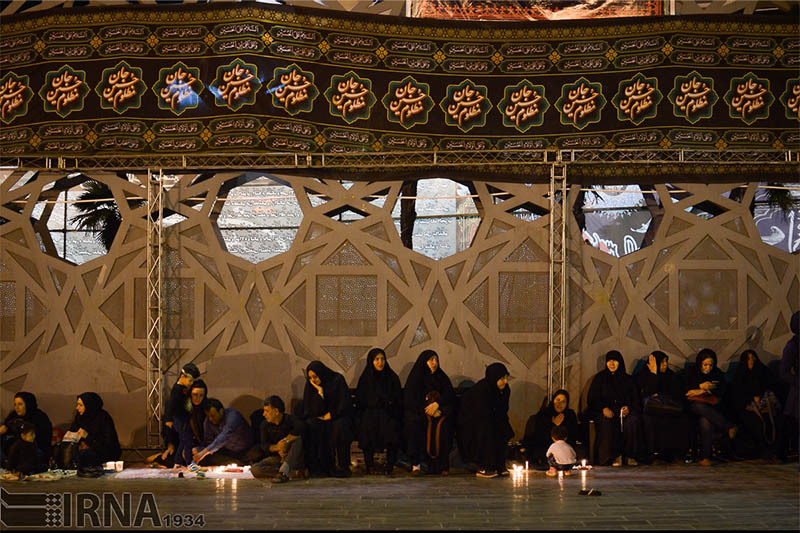 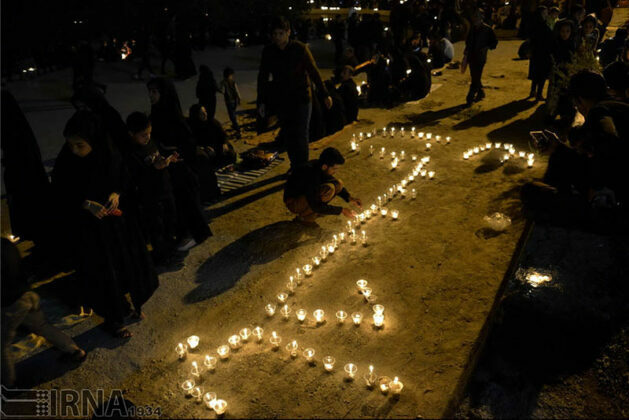 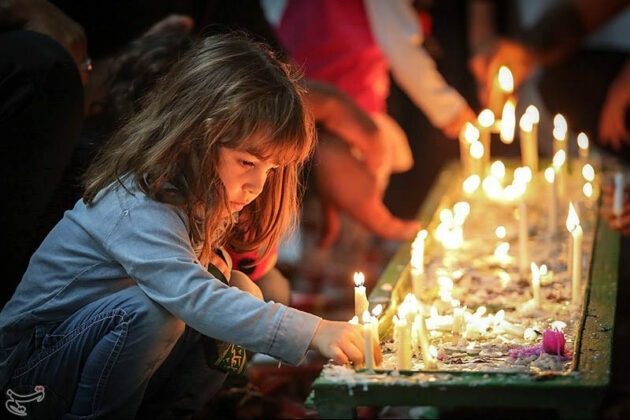 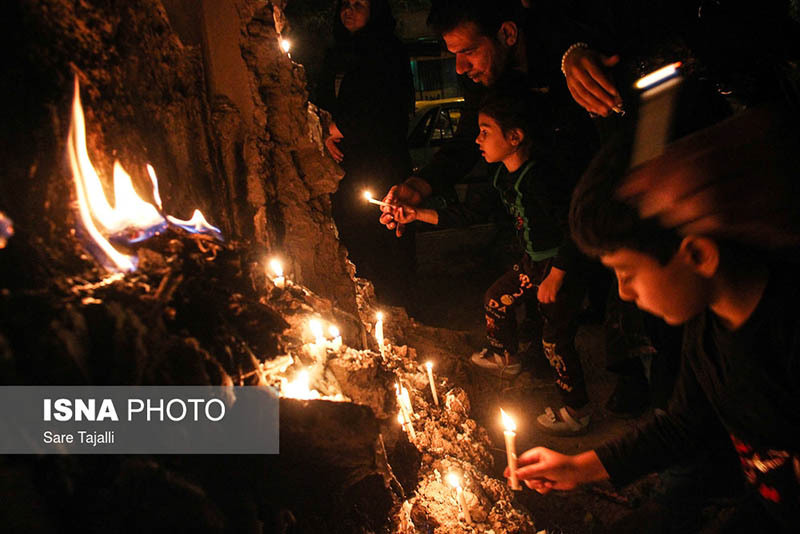 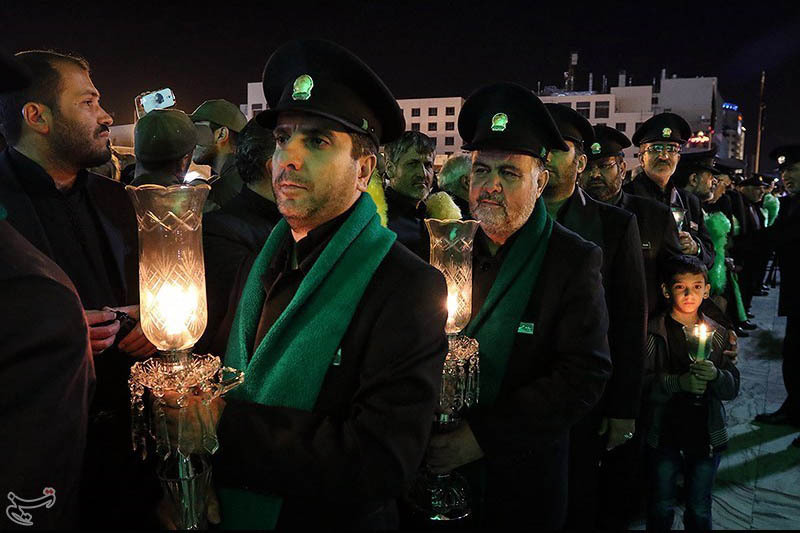 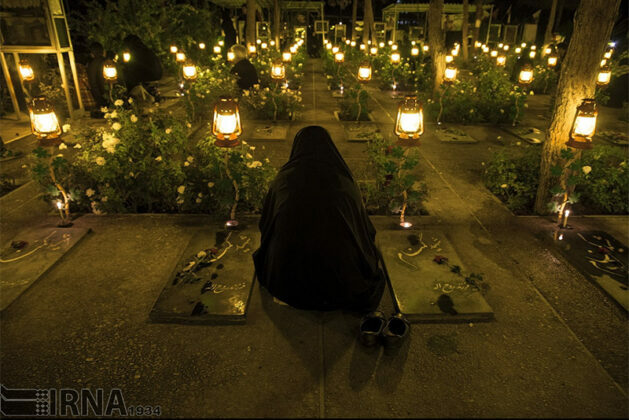 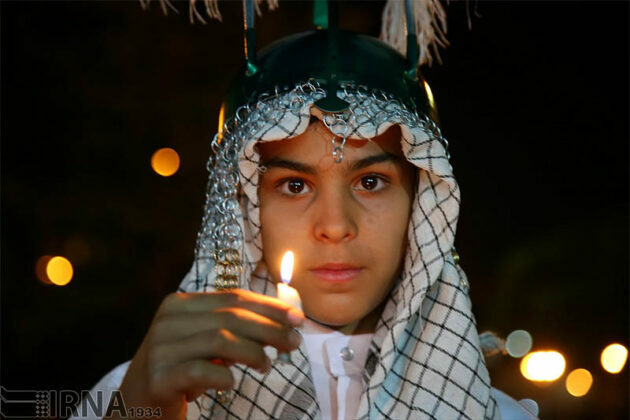 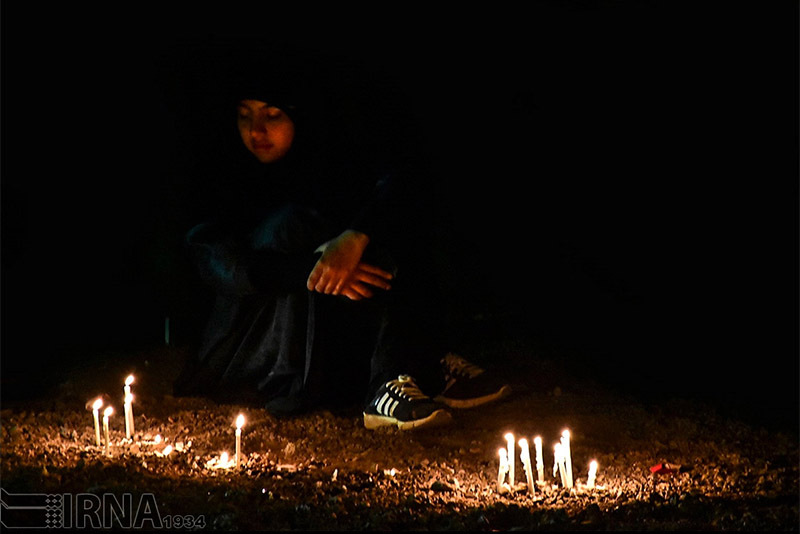 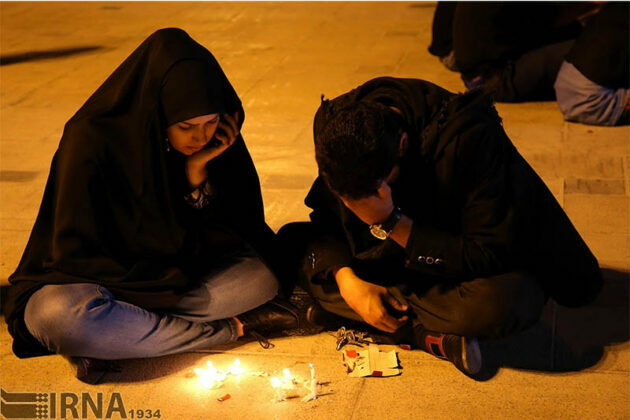 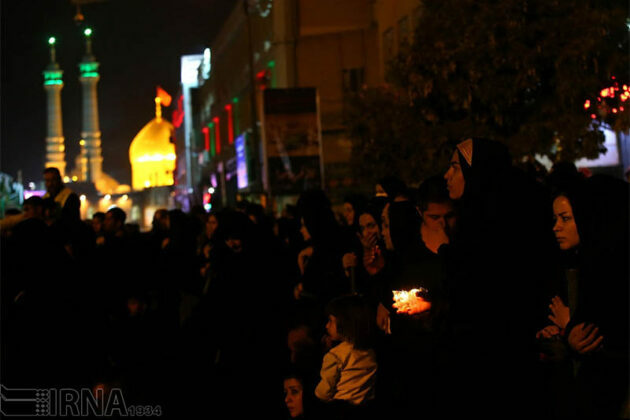 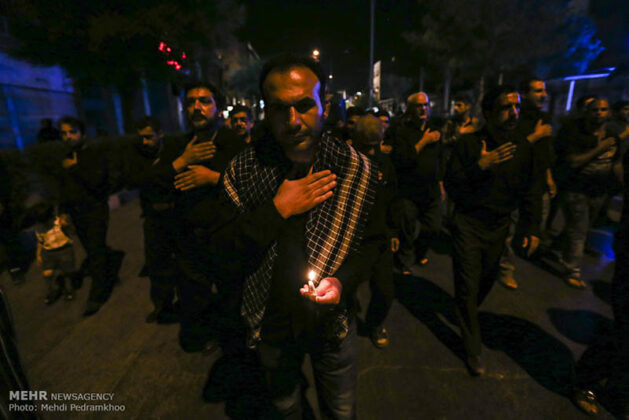 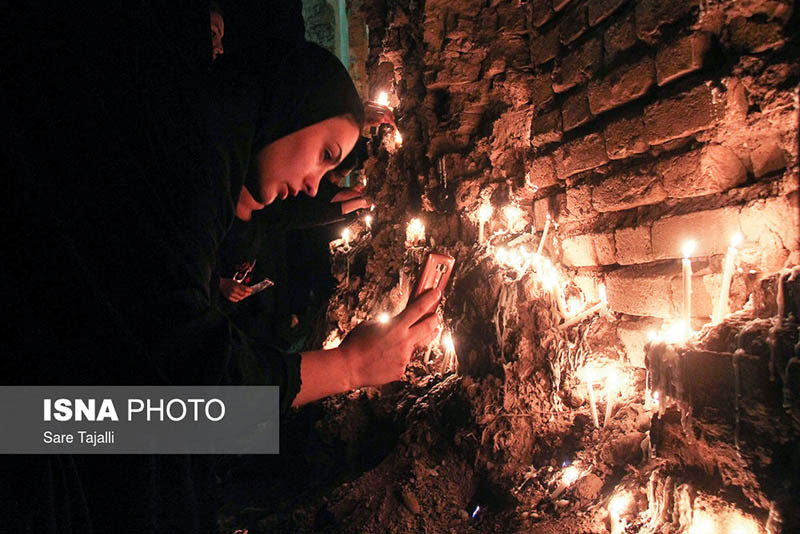 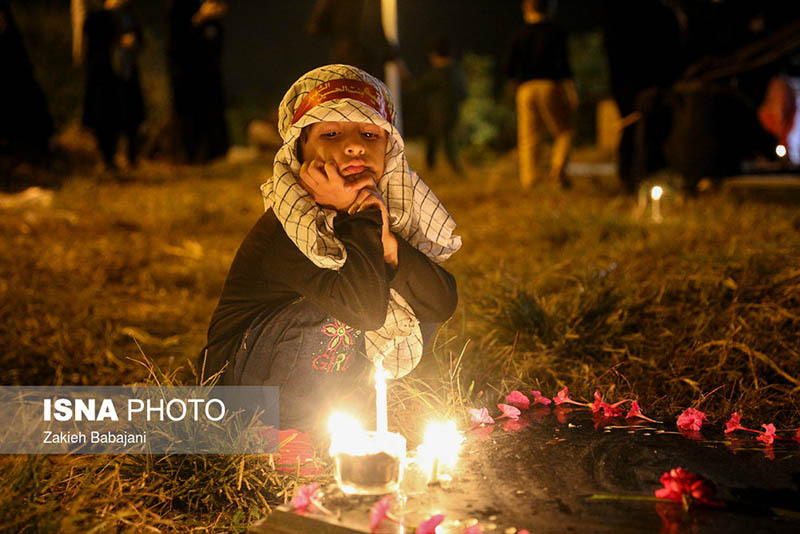 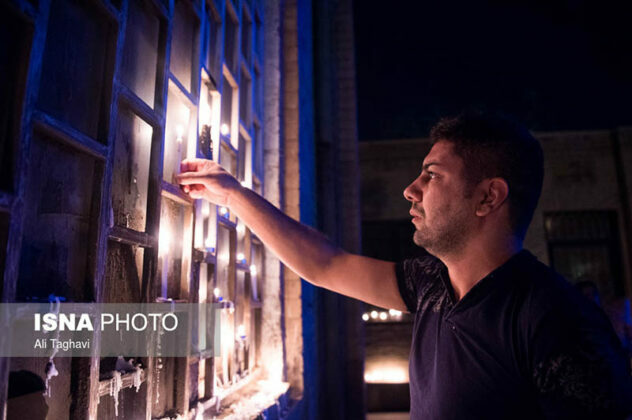 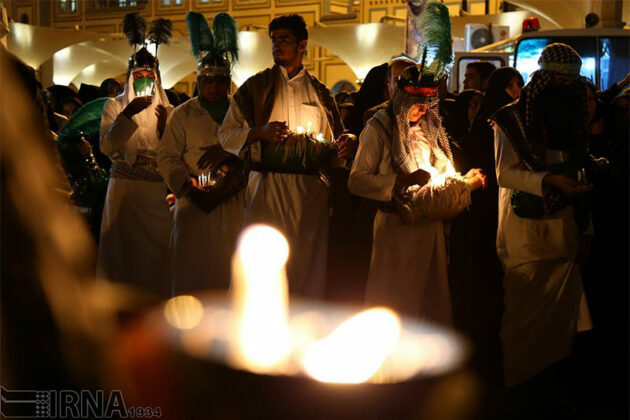 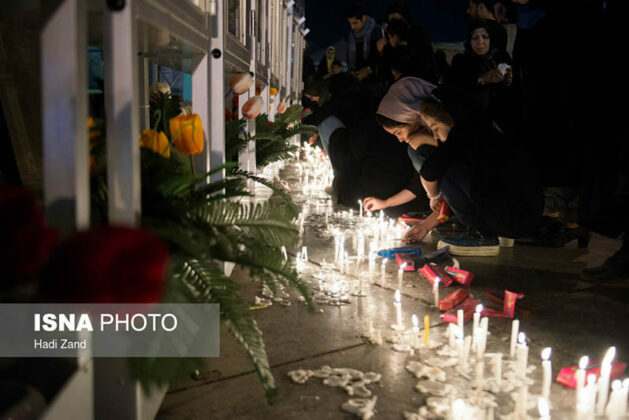 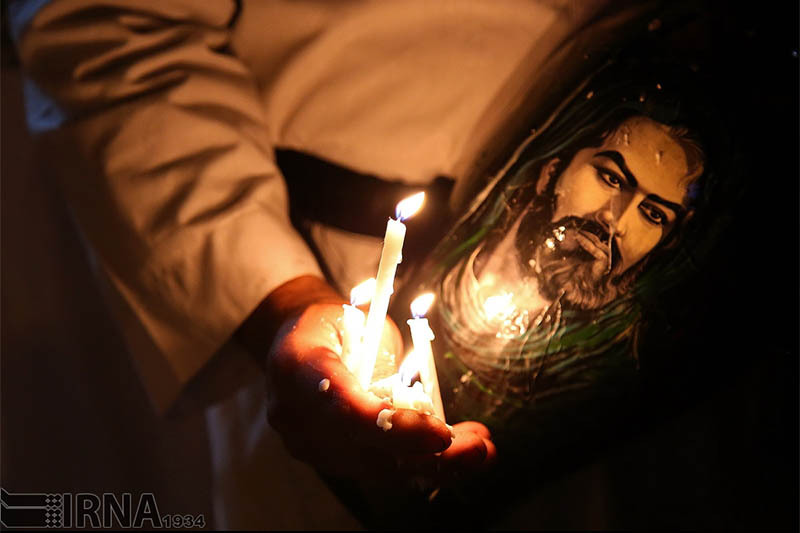 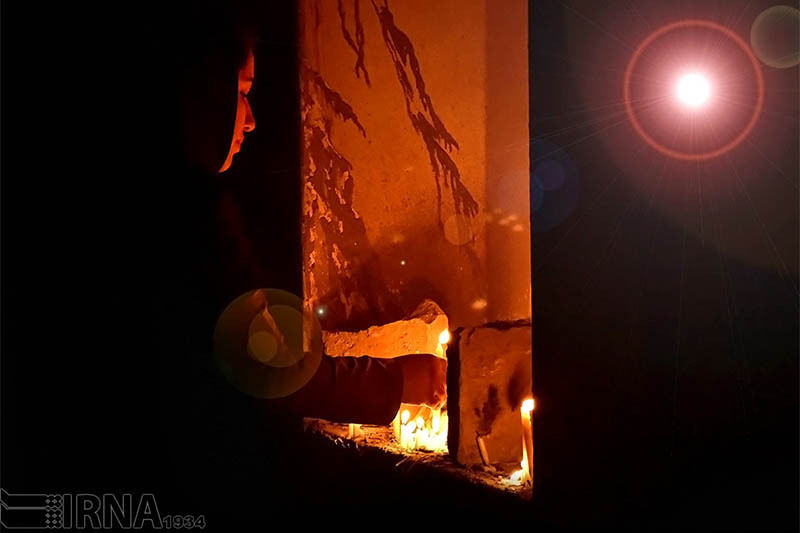 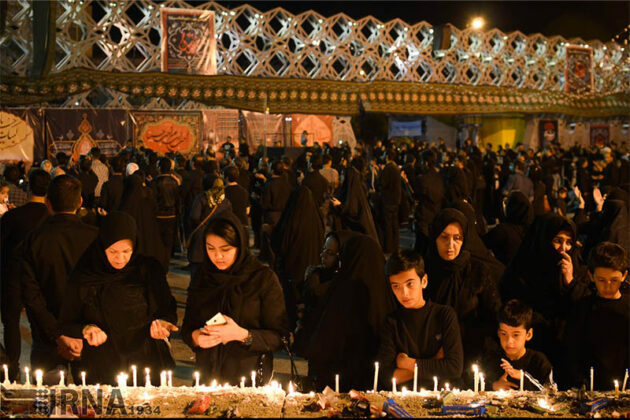 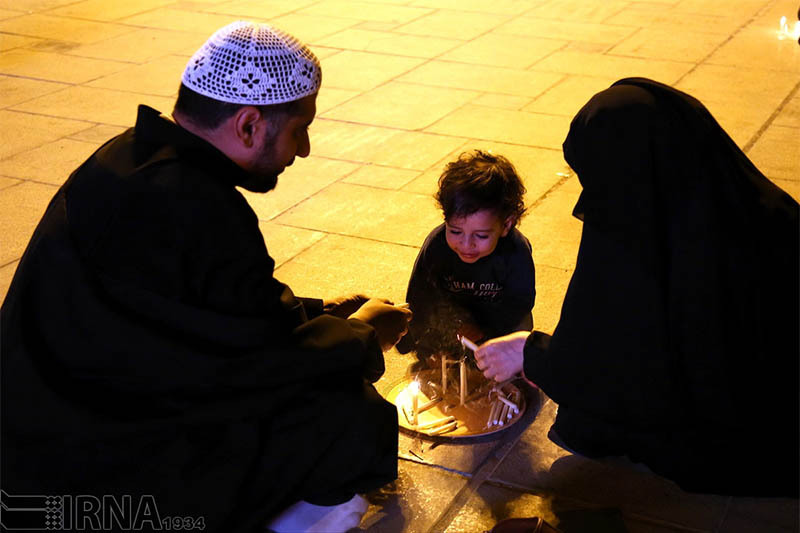 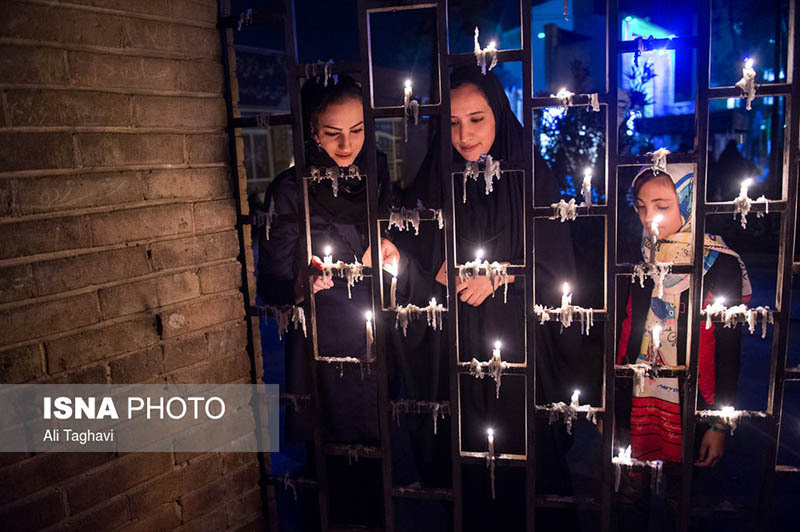 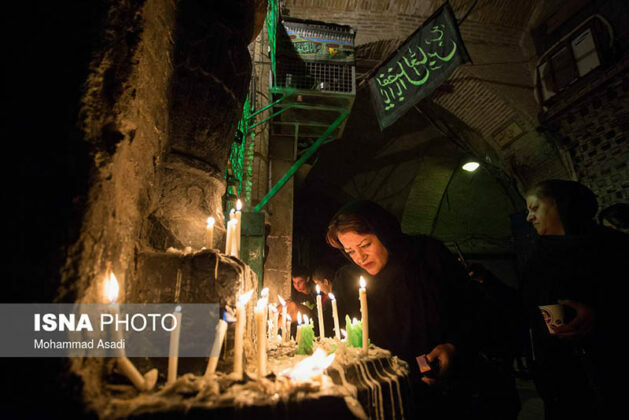 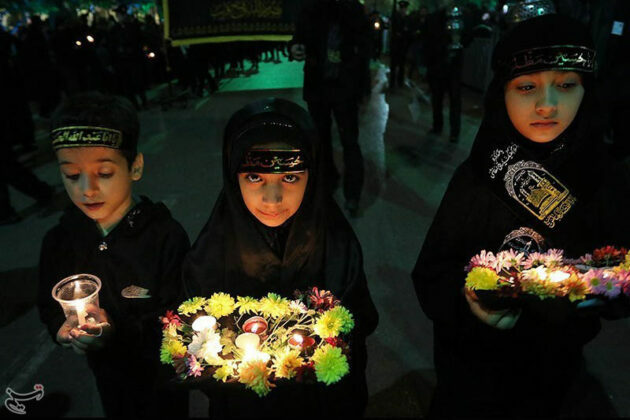 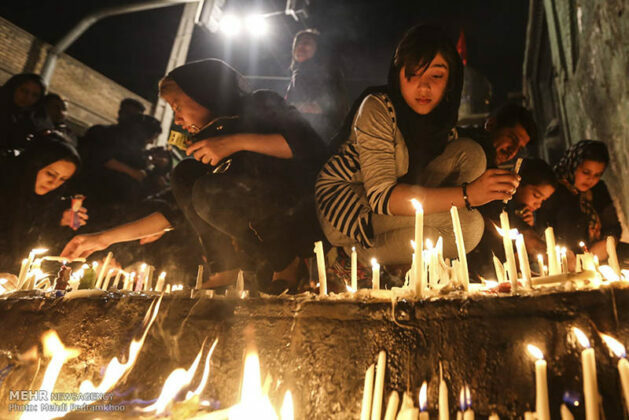 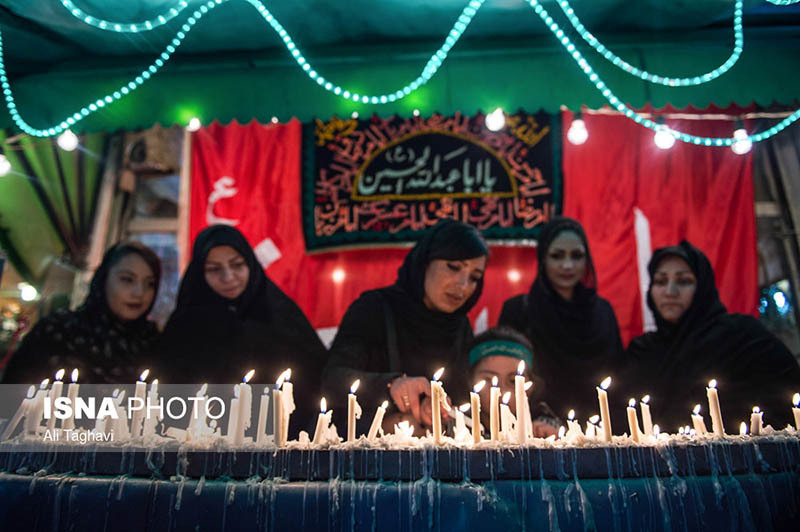 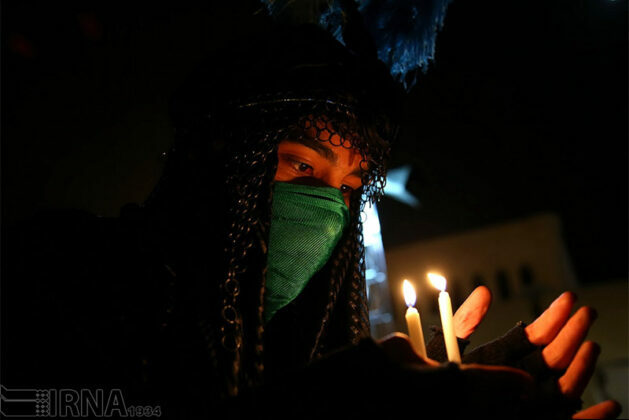 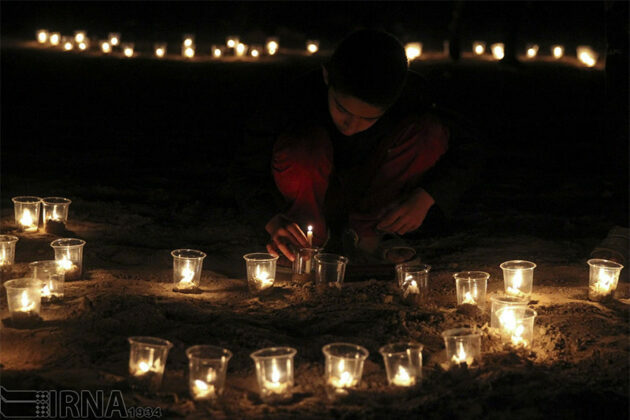 In this ritual, mourners hold candles in their hands and symbolically search for the corpses of the fallen martyrs of the Battle of Karbala, where Imam Hussein and his companions were martyred by the army of Yazid I.